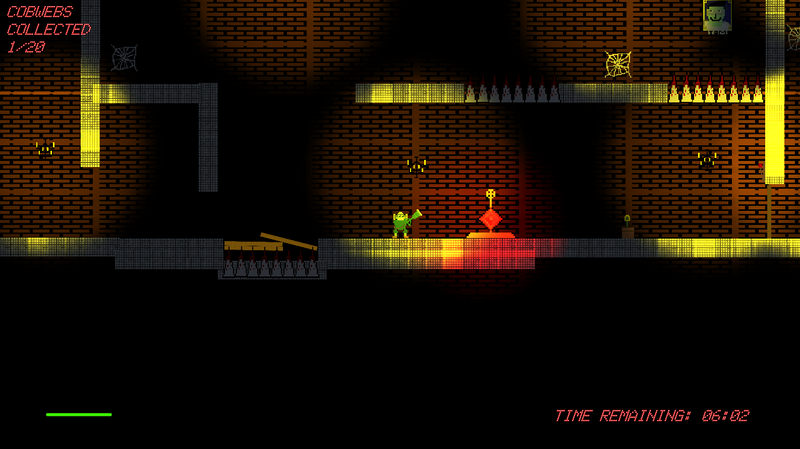 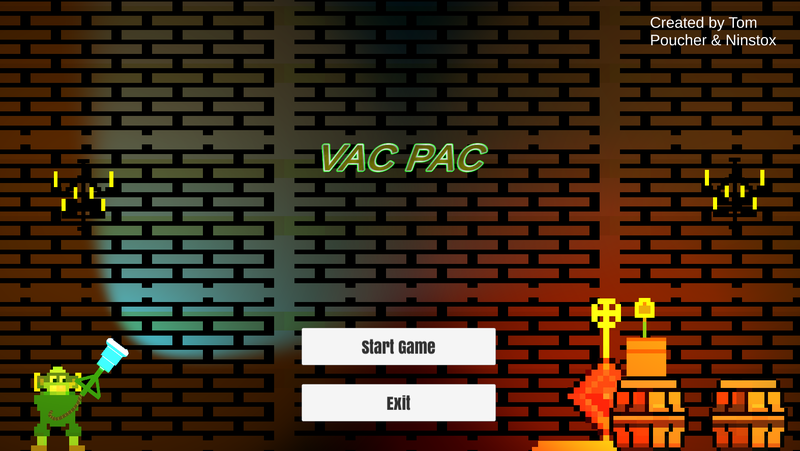 VacPac is a platformer game where you cannot jump. 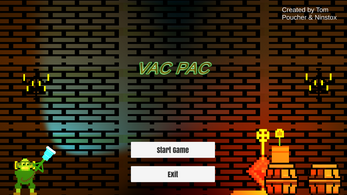 Instead you use your vacuum to swing from chandeliers and pull objects toward you. 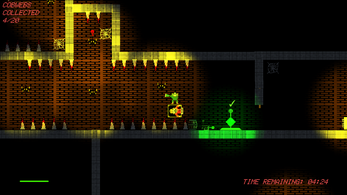 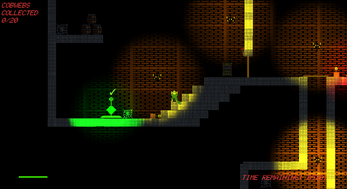 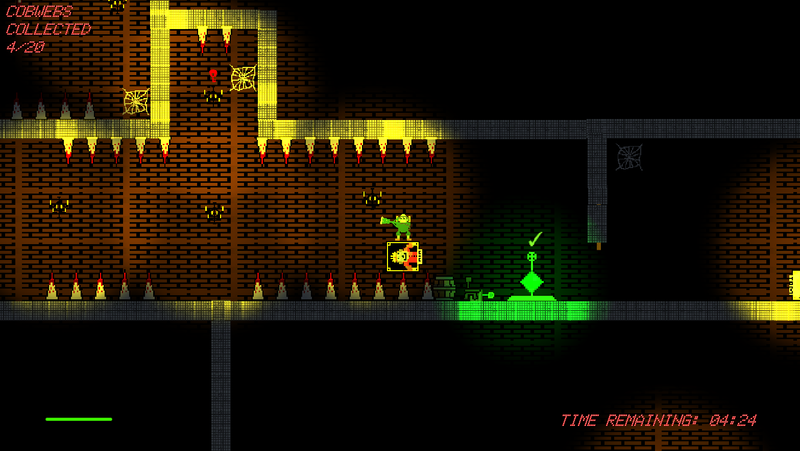 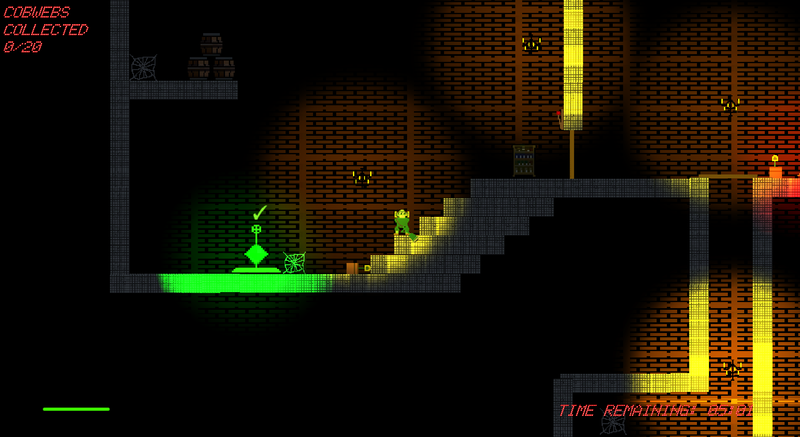 The aim of the game is to clean the dungeon of all its cobwebs within the time limit.